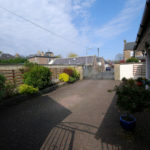 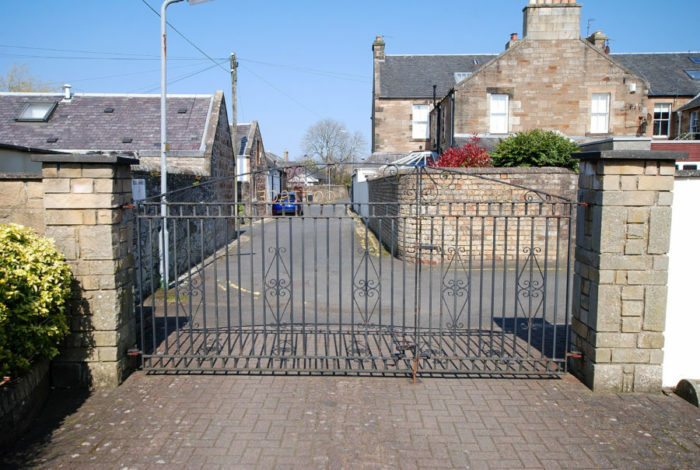 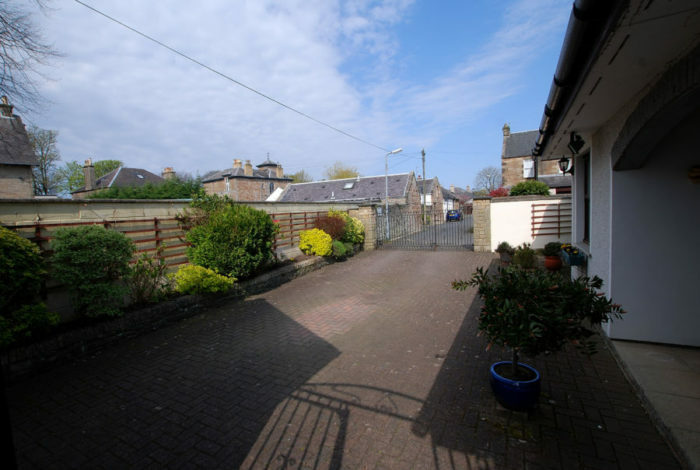 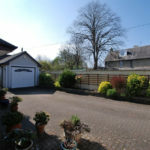 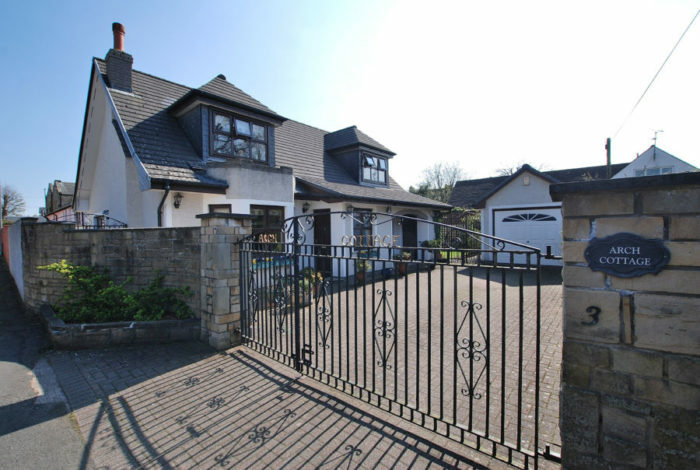 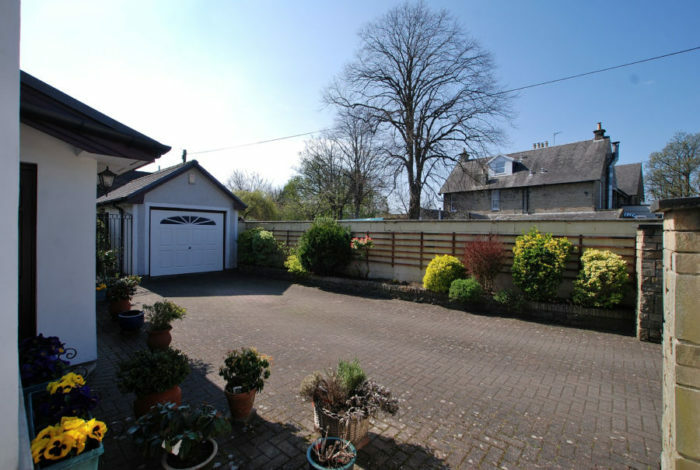 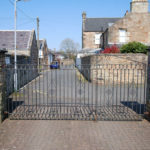 Rarely available within desirable edge of Town Centre locale, "ARCH COTTAGE" .... a Charming Detached Chalet Style Bungalow nestling in Bellevue Lane (just off Bellevue Crescent), enjoying the much valued benefit of its own private gated driveway for convenient parking & a detached garage. 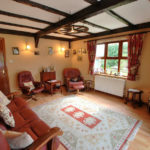 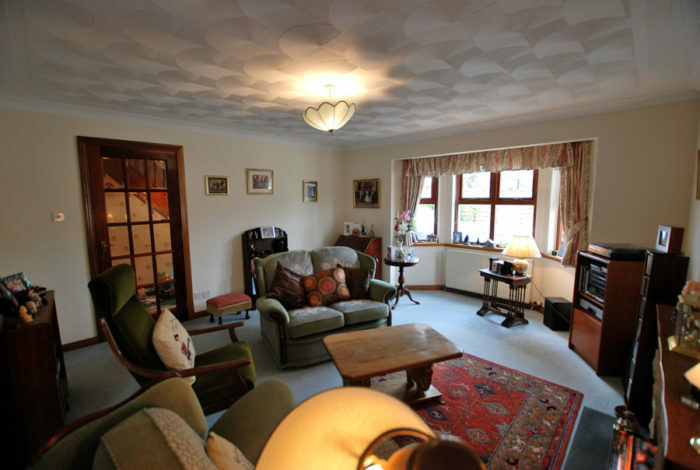 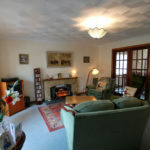 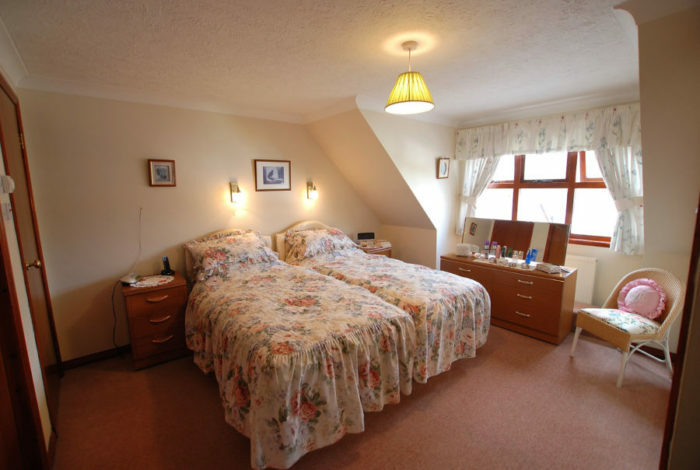 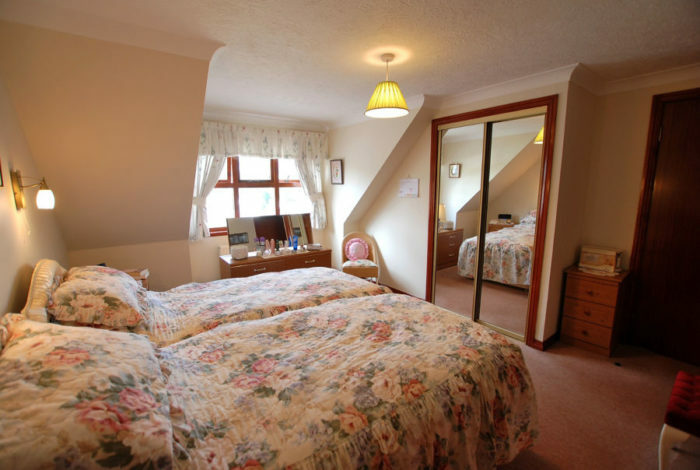 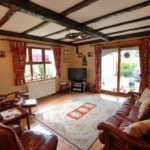 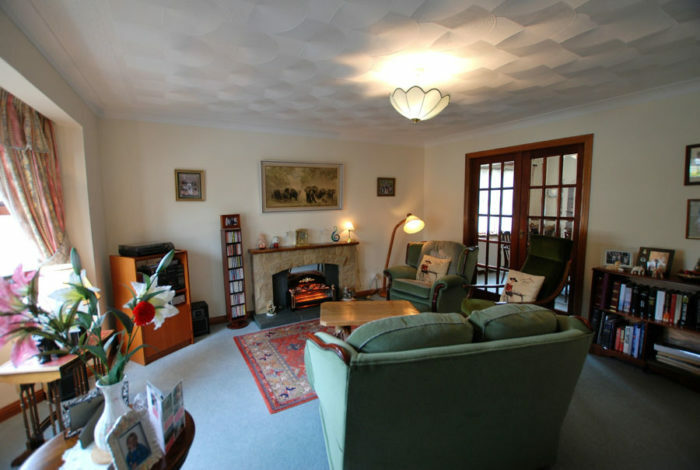 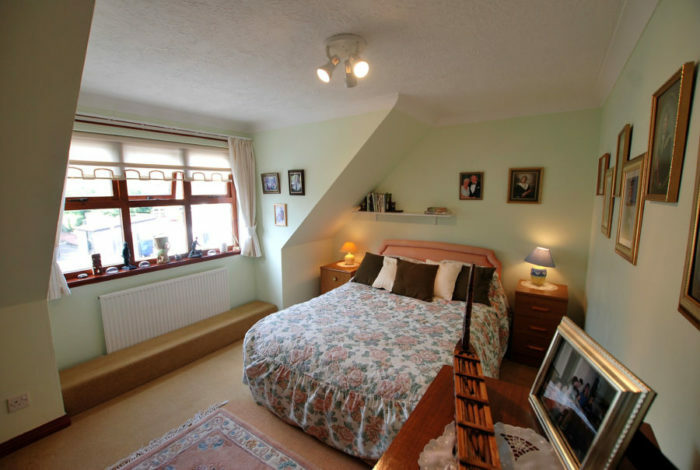 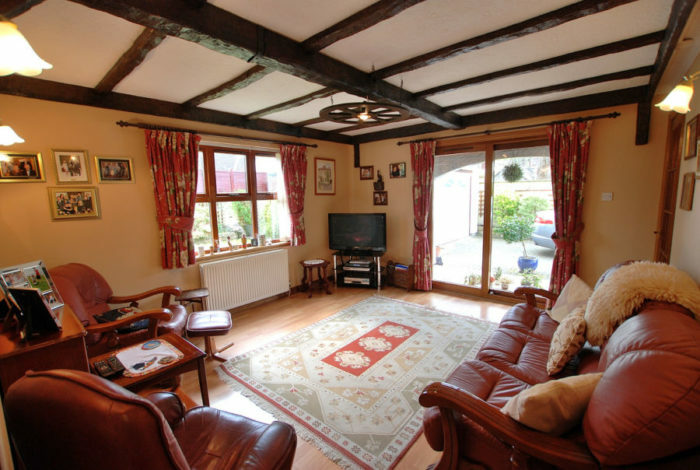 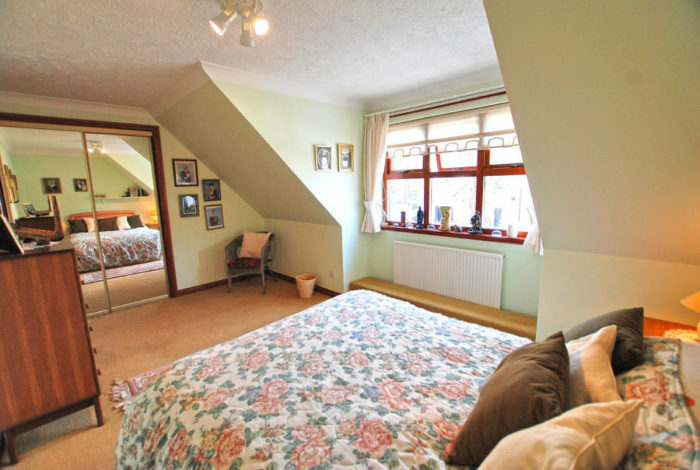 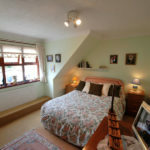 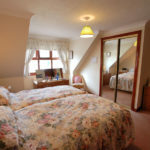 ARCH COTTAGE has been a happy home for its present owners over a number of years with its convenient/flexible 6 Main Apartment Accommodation featured over 2 levels, currently comprising 3 public rooms on the ground floor with 3 bedrooms on the upper floor. 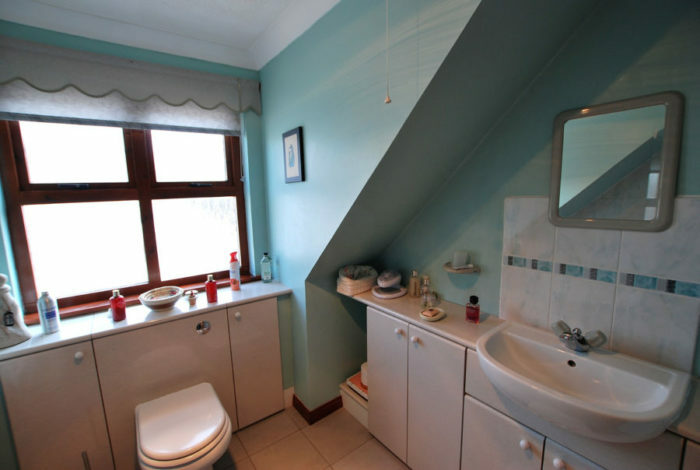 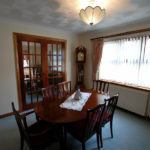 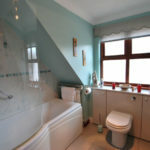 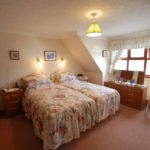 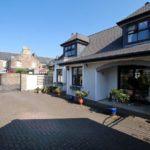 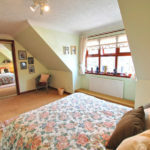 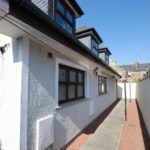 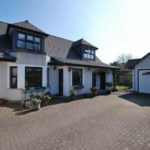 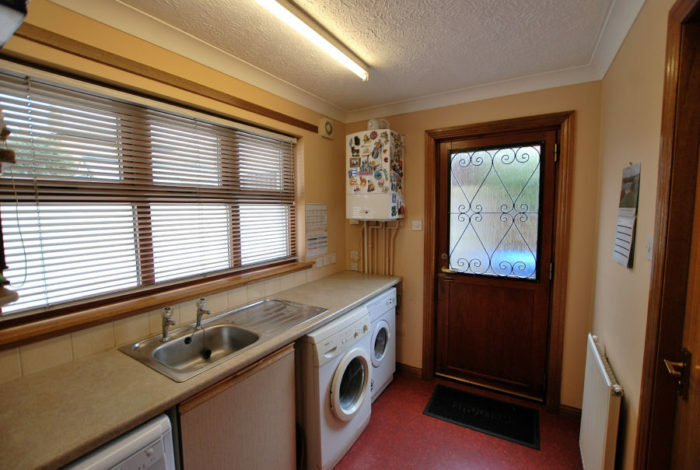 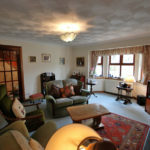 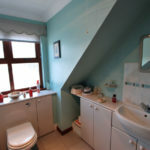 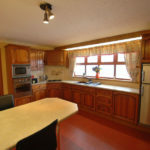 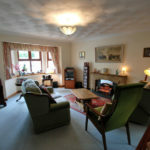 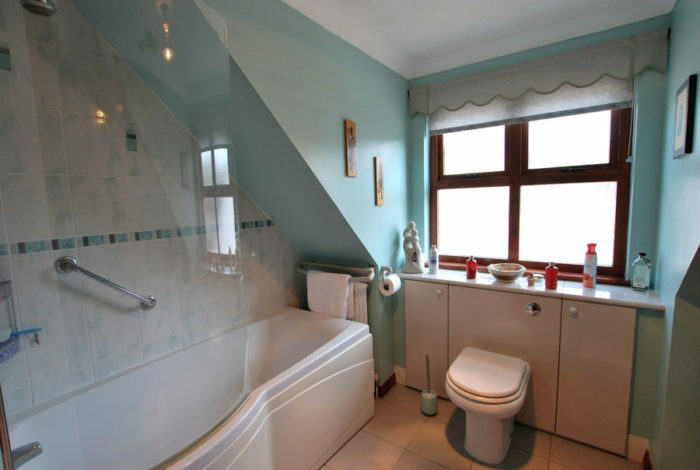 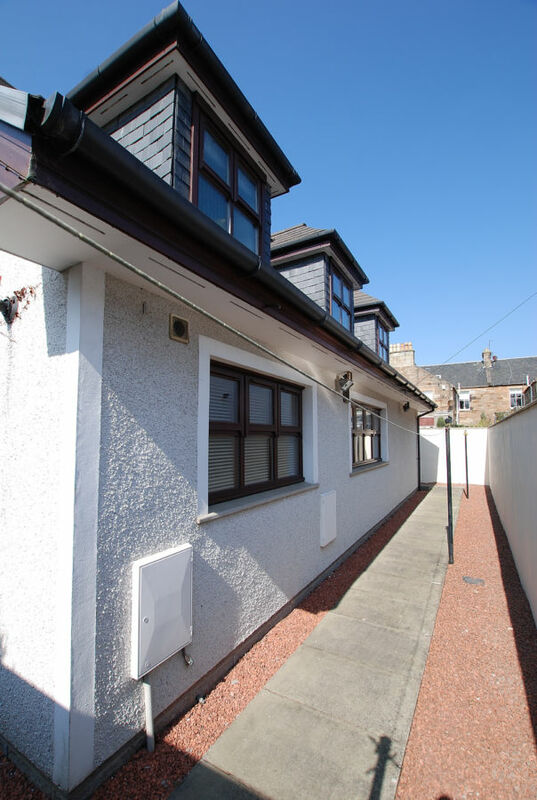 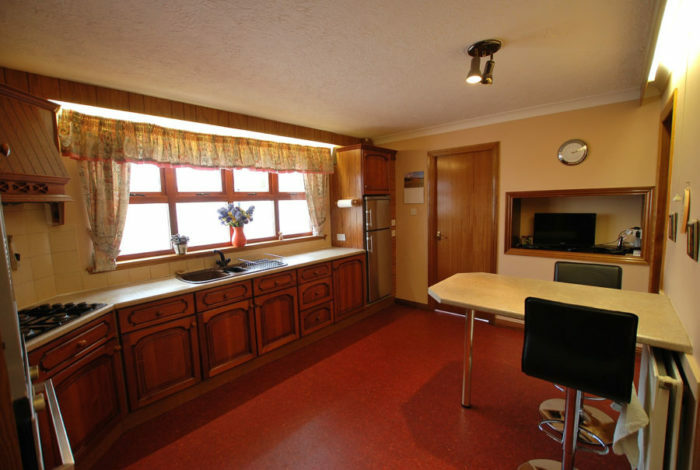 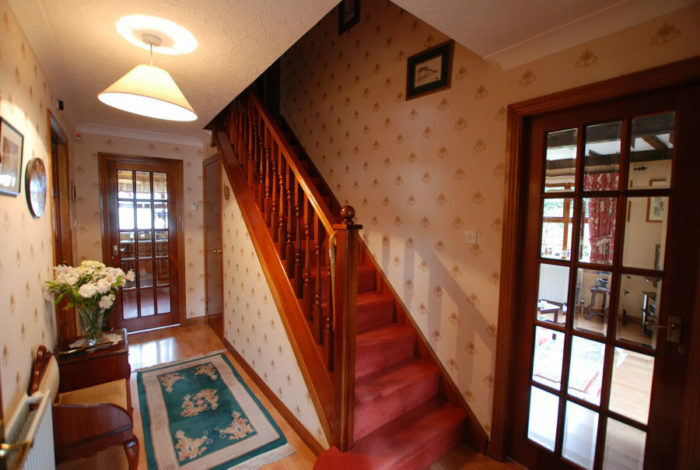 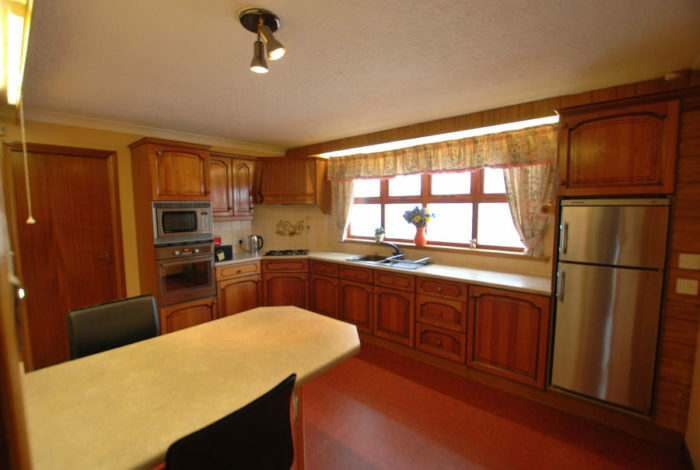 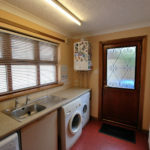 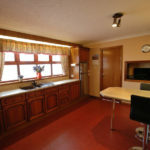 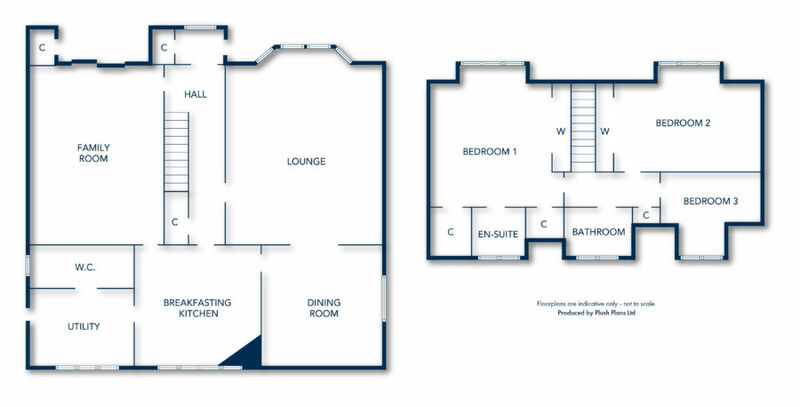 In addition a good sized breakfasting kitchen with separate/useful utility room (wc off) is located to the rear of the ground floor, whilst the main bathroom and an en-suite (off the "master" bedroom - No 1) are situated on the upper level. 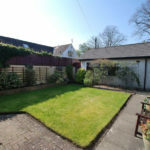 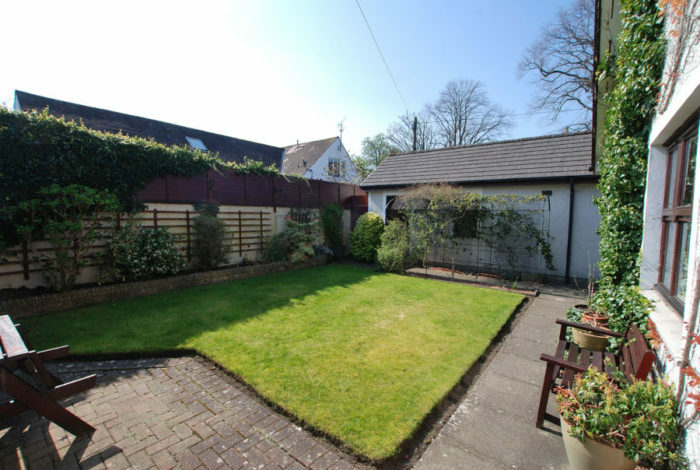 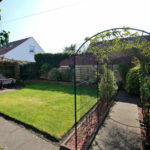 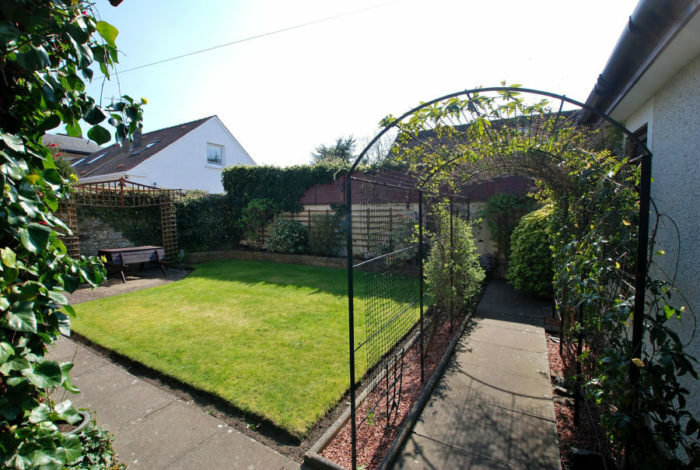 Externally an easily maintained/neatly presented garden/amenity area is featured with a very private enclosed lawned garden being most inviting, whilst monobloc/paving form the remaining area. 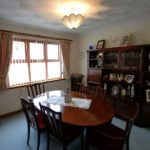 A sheltered patio area is accessed just off the family room. 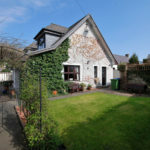 The "Bellevue" area is well established with a fine array/mix of traditional period homes whilst ARCH COTTAGE blends in well with its "Cottage" (albeit modern) style. 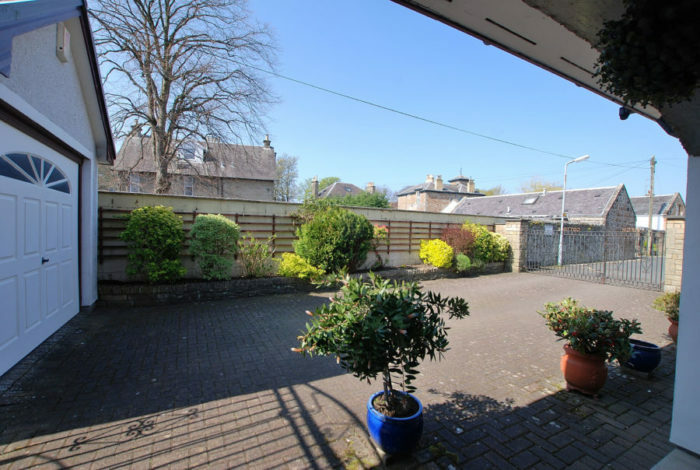 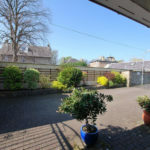 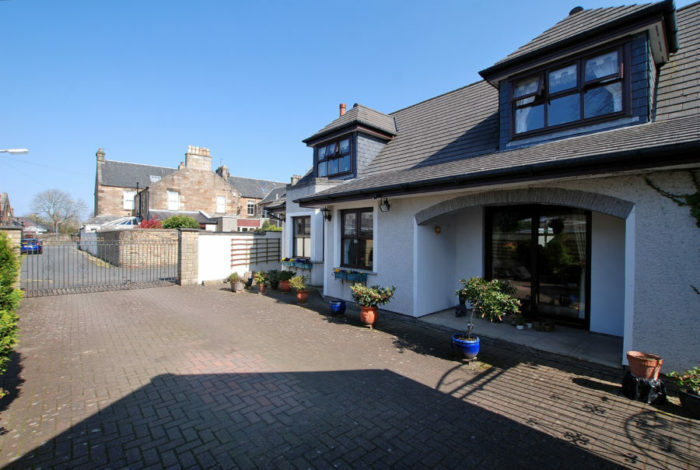 In our opinion this is indeed the classic "rare opportunity" to acquire a very desirable Detached 6 Apartment Home in an undoubtedly favoured/convenient locale. 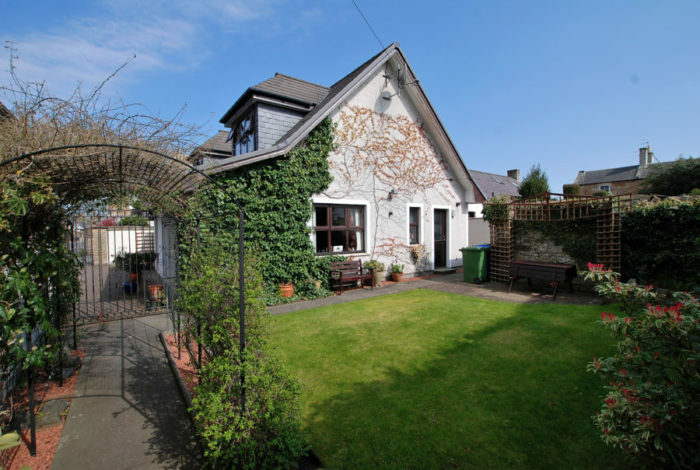 It benefits from its easily missed position nestling in Bellevue Lane and its modern build brings an easier level of maintenance and more time to enjoy its Cottage Style character. 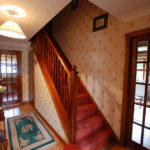 The Home Report is positive with a mortgage value in excess of the asking price. 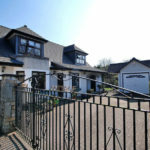 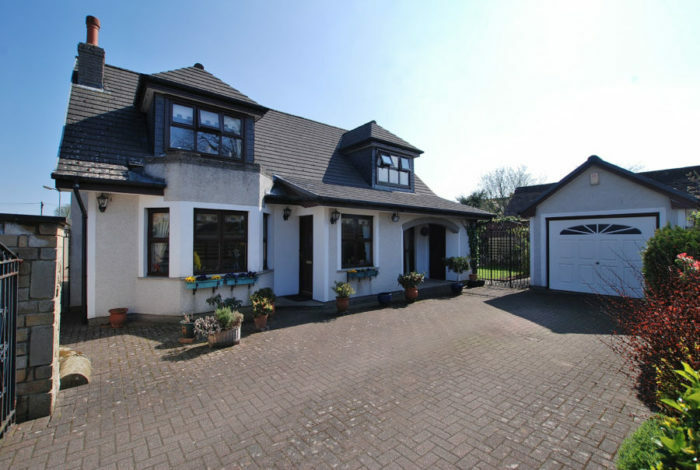 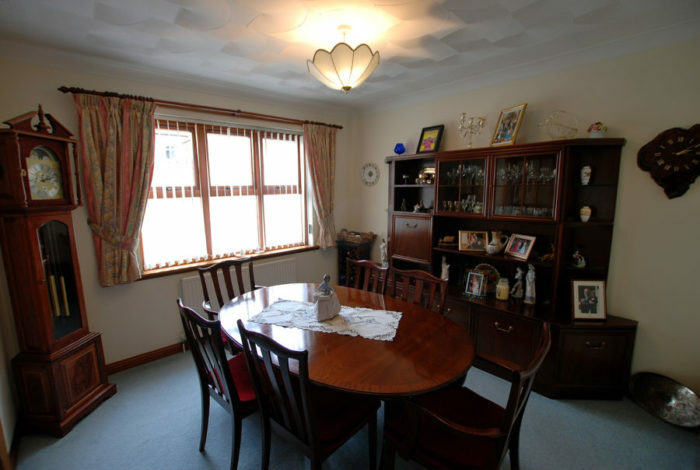 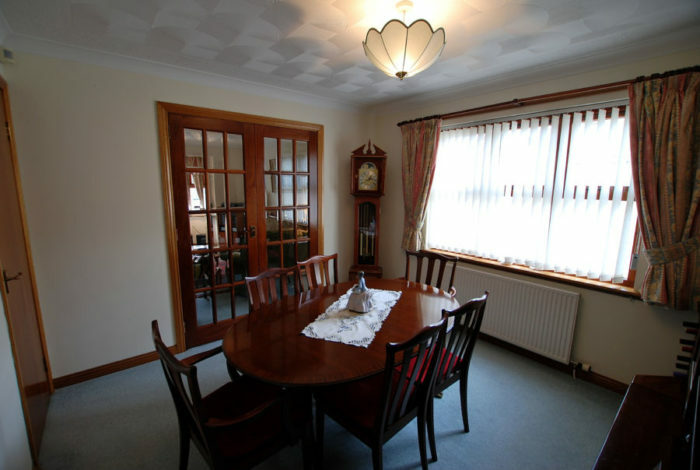 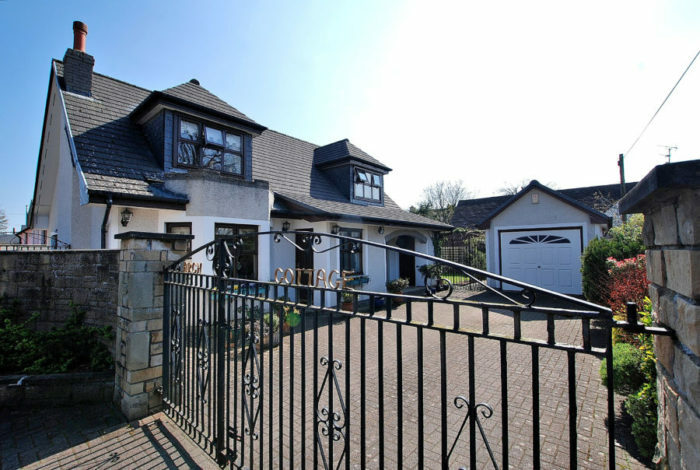 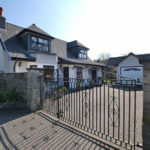 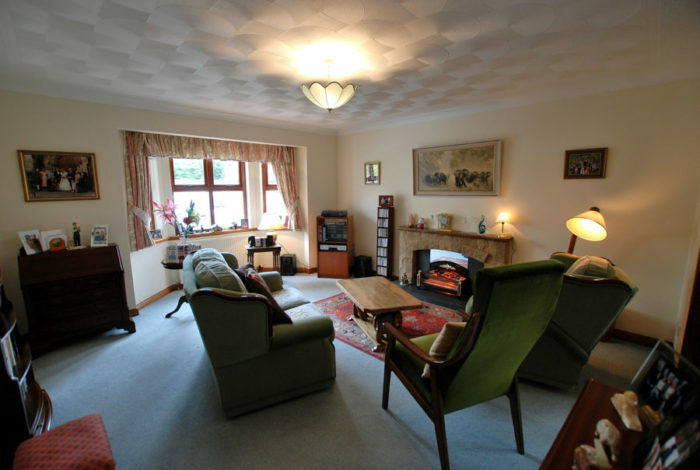 Viewing available strictly by private appointment only - To View, please telephone BLACK HAY Estate Agents on 01292 283606 (outwith Office Hours, our Call Centre is available 7 Days a week on 0131 513 9477). 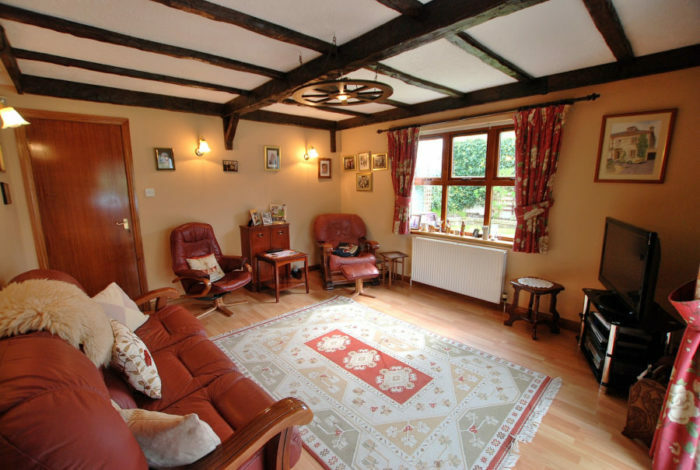 The Home Report is available to view here on our own website - please simply click-on the tab/link on this feature property page and the pdf Home Report document for ARCH COTTAGE will open for you to view or print.